Another month with many exciting updates: We’re proud to inform you that we completed the implementation of our contact list feature. Now, you can save and manage a contact list with your closest friends and send them funds faster and easier. You do not need to ask for their wallet addresses anymore, just use their Payger-ID or email instead. When you start typing the recipient name on the transfer page, contacts from your contact list will begin appearing for easy selection. Additionally, the Payger Wallet will automatically add new contacts after each transaction to your contact list. We’ve also made pin confirmation compulsory on every transaction. This pin request has been merged with the transaction confirmation modal to simplify the UX. With this feature, we are increasing the Payger Wallet security and prevent unauthorized access to your funds. Last month, we explained how we integrated ZenDesk as our support tool to increase our customer support. Now we’ve added new features that help administrators in dealing with new registrations and onboarding of users. This will speed up the onboarding process for all new users and merchants. Try it yourself! We have created a demo online shop to showcase the Payger WooCommerce plugin. This store will be updated over the next couple of weeks and is for demonstration purposes only. We’ve also improved the connectivity and stability of the Payger Wallet with the blockchain payment layer. 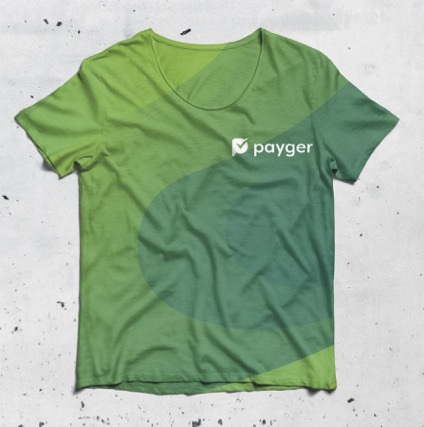 If the Payger Wallet would lose connection to our Payger witness nodes than Payger users would be unable to see his or her balances and would be unable to make transactions. During the next month, we will integrate the node hopping protocol which will ensure a constant connection to the global payment network and keep downtimes at a minimum. In summary, November has been another busy month for the Payger team and we are looking forward to your feedback, change requests and your first experience with the Payger Wallet. Write us a mail, join us at Telegram or visit us in Munich. We are looking forward to keeping in touch with you. Best wishes from the Payger Team. Spread the love and help us to make money social.